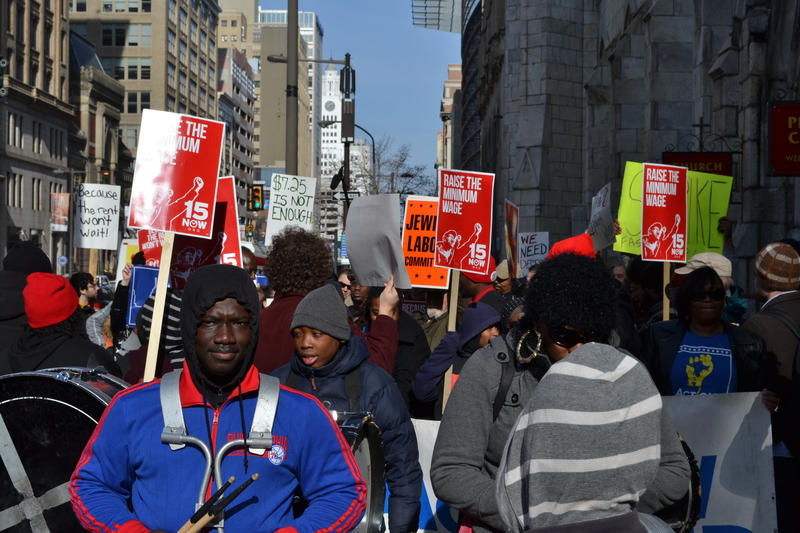 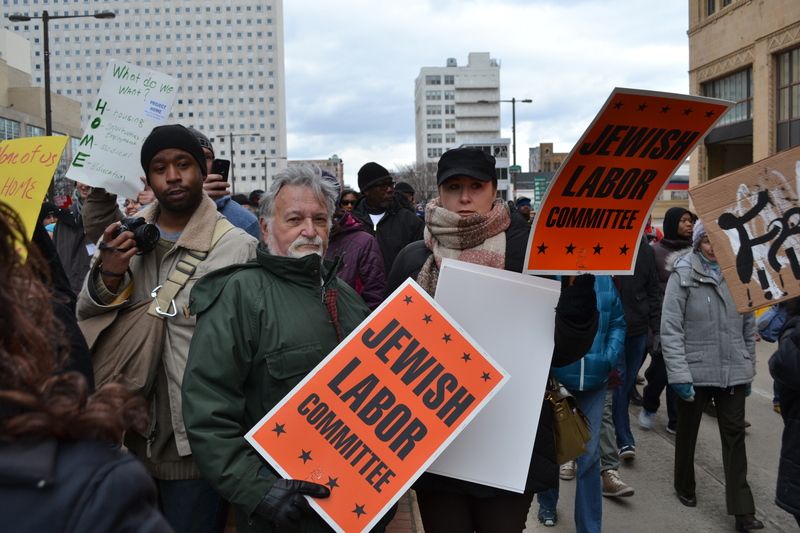 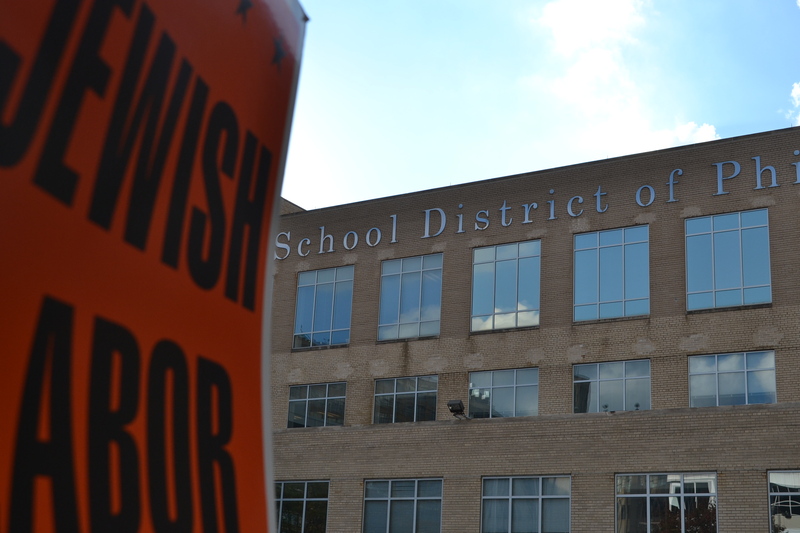 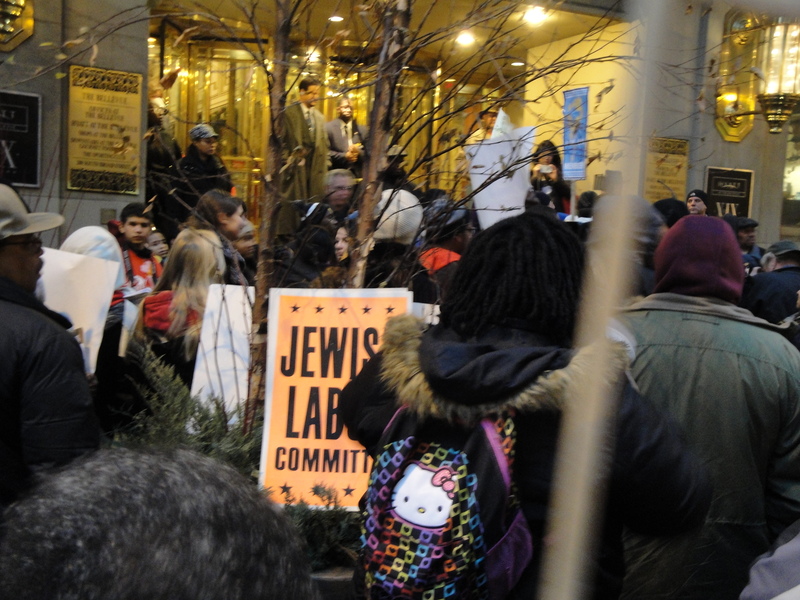 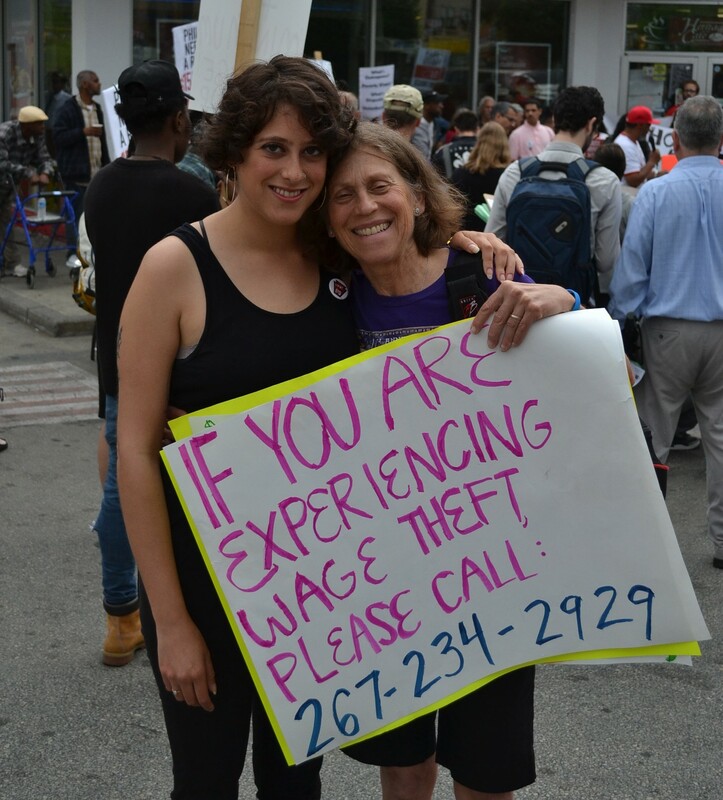 The Jewish Labor Committee often engages in civic actions designed to bring attention to specific labor and social justice issues. 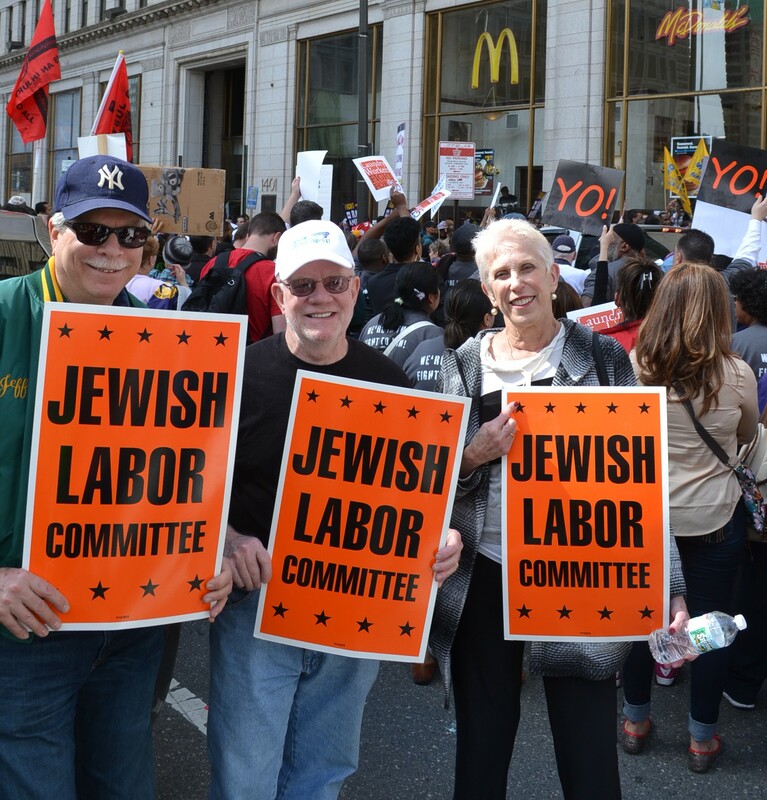 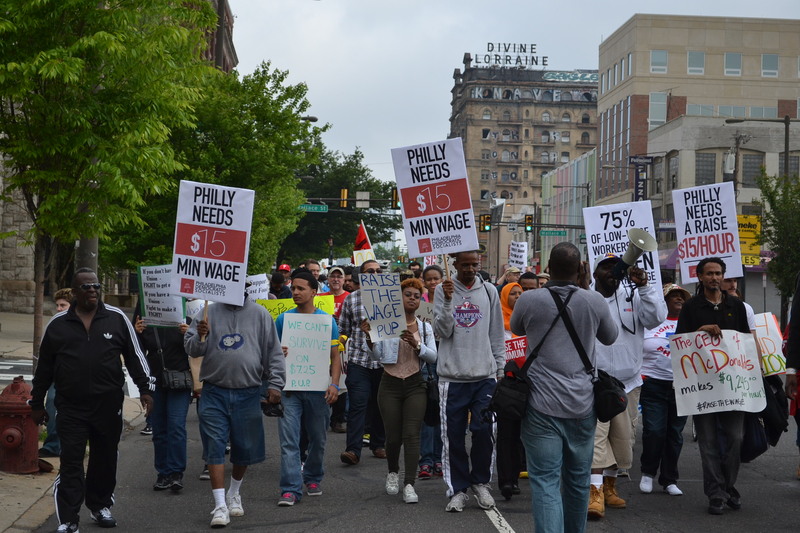 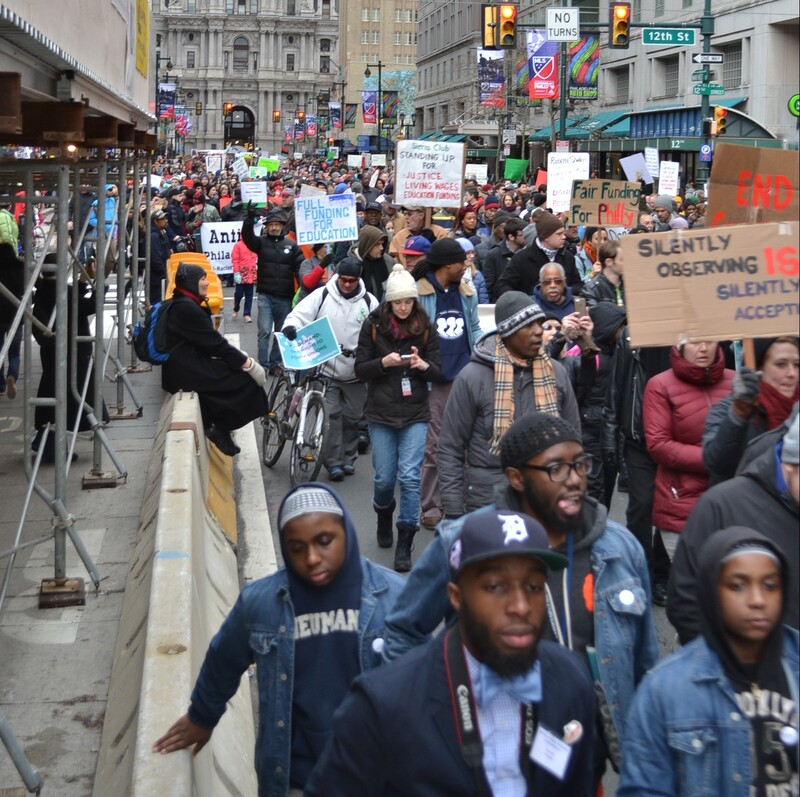 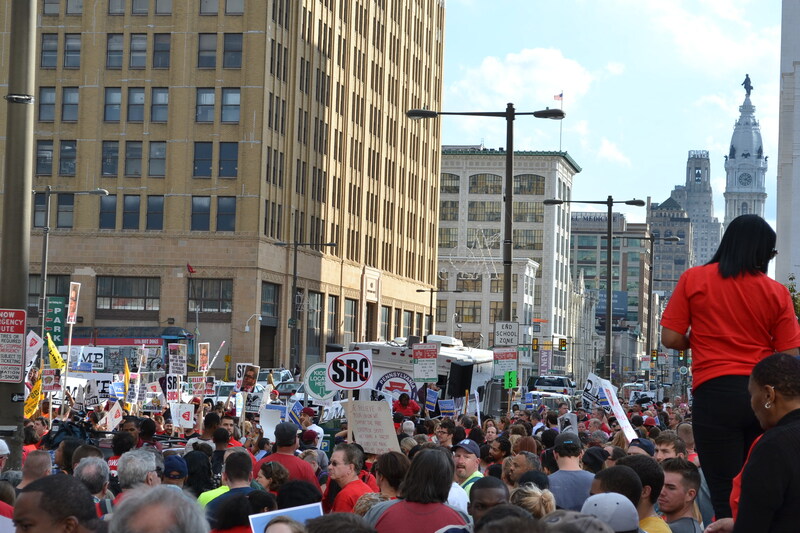 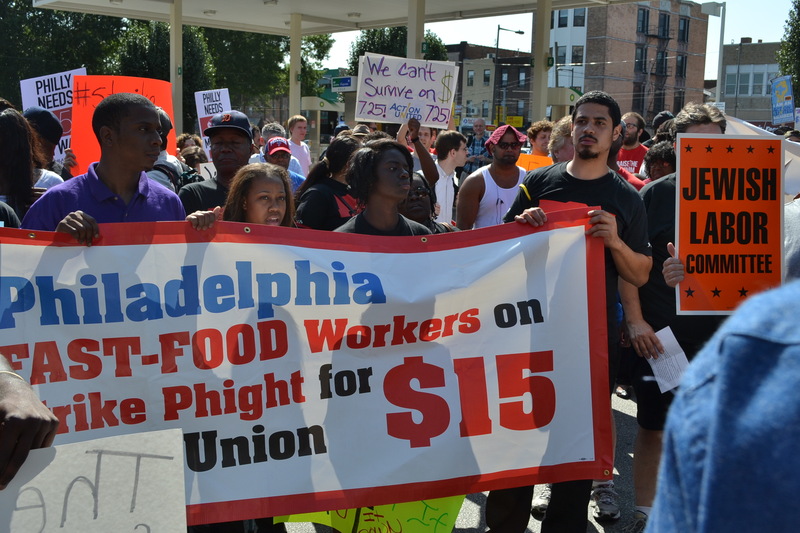 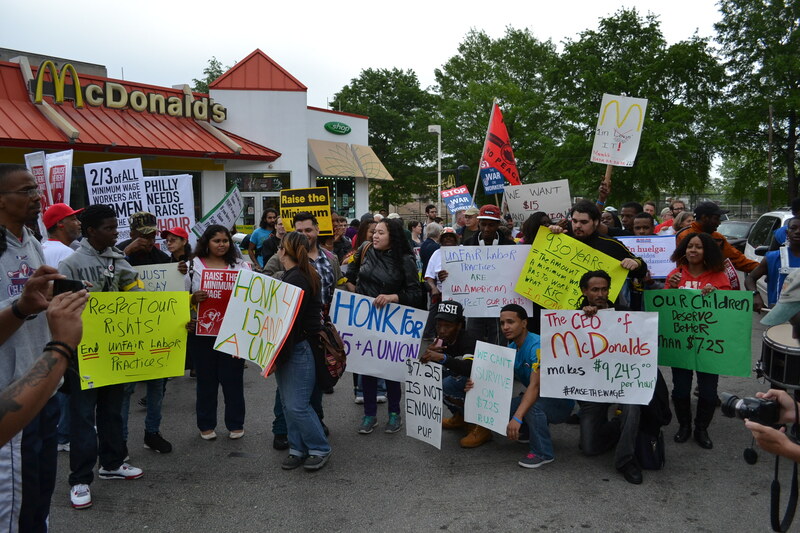 These actions, peaceful demonstrations, marches and rallies are generally coordinated by labor unions in conjunction with grass roots organizers. 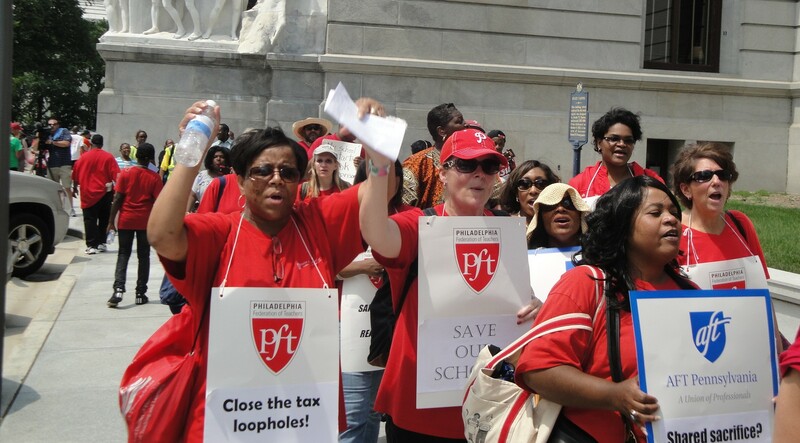 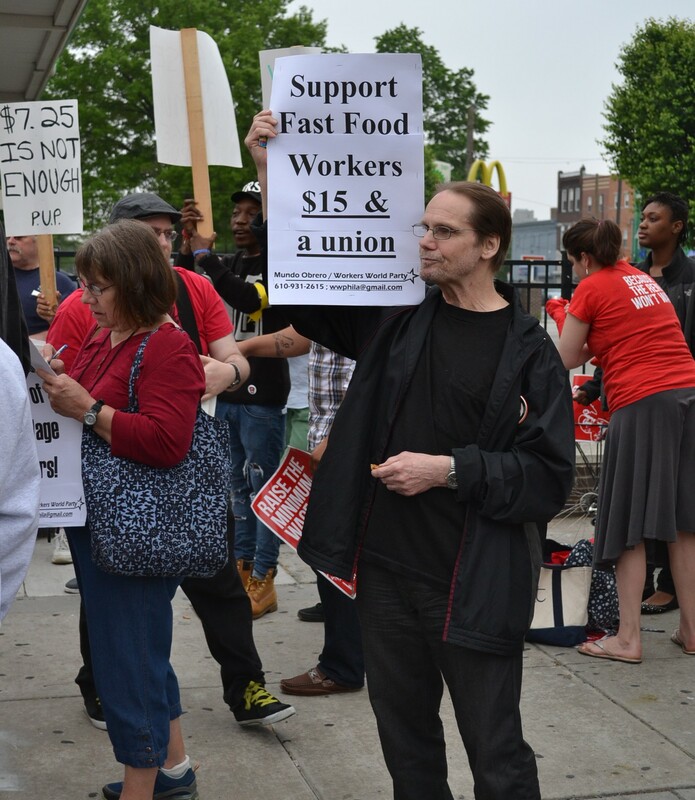 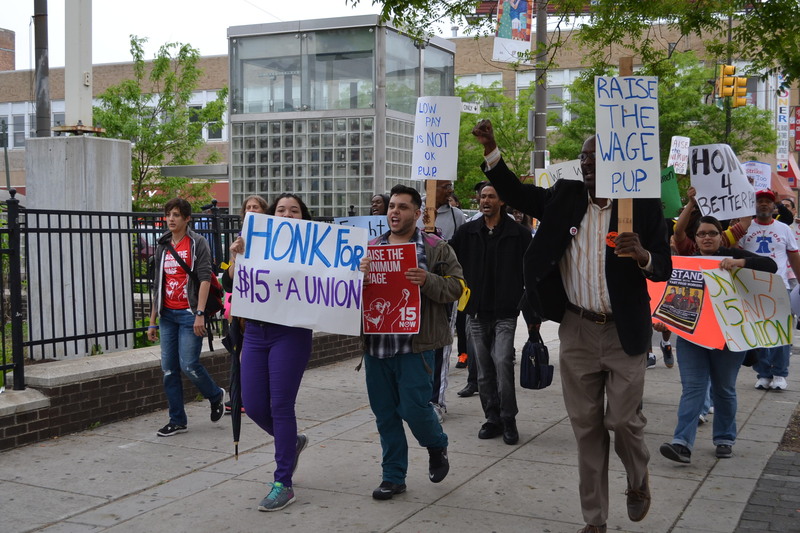 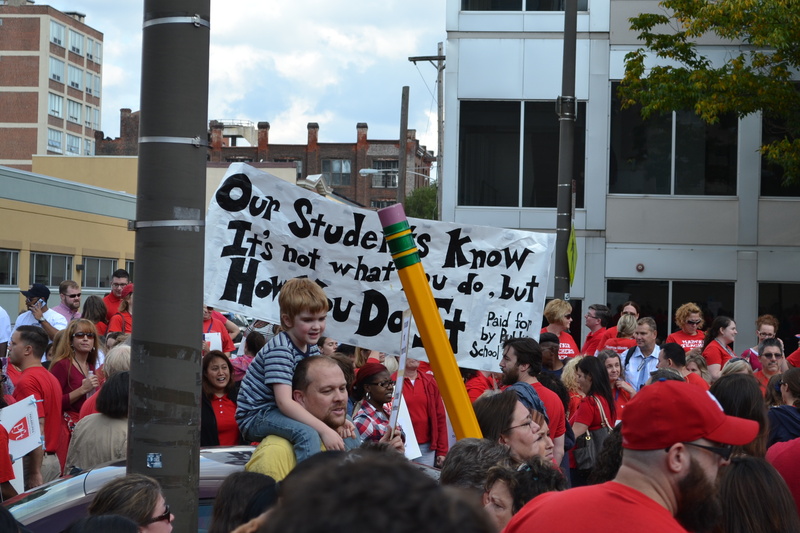 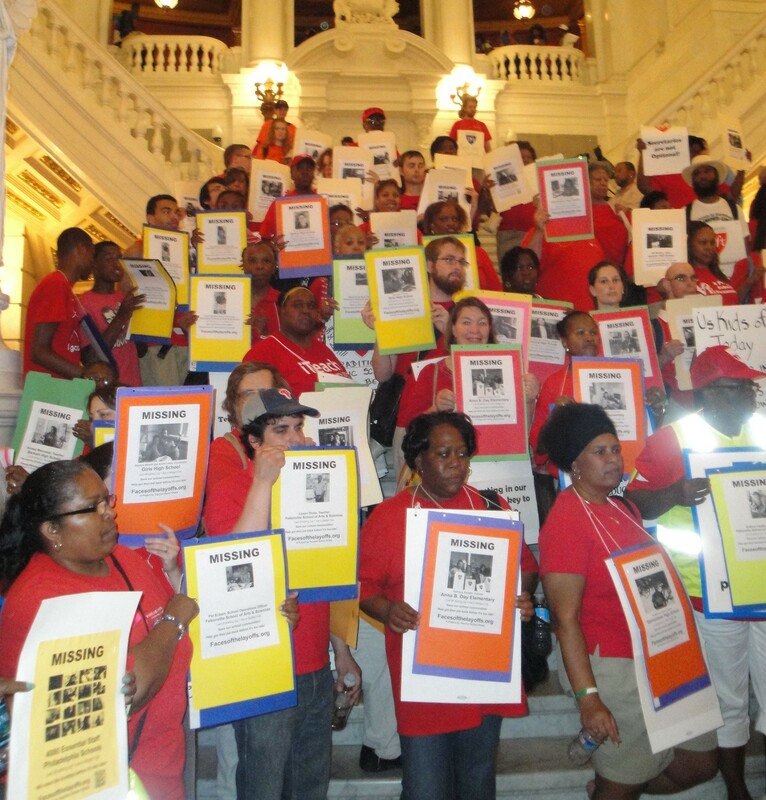 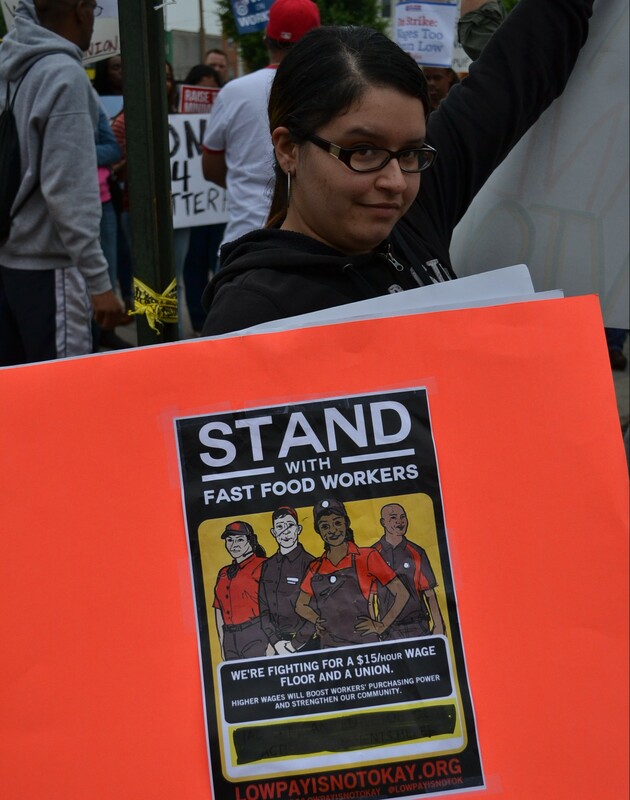 Throughout 2014 and 2015, JLC has rallied in support of fast food workers and other activists seeking an increase of the statewide minimum wage and teachers engaged in the fight for collective bargaining.